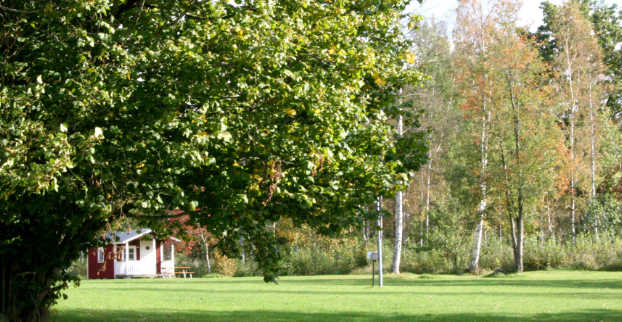 Emmaboda Camping is approx 1 km from the chief town near Rasslebygd and the Emmaboda Festival. The campsite has thrity-five pitches with electricity and five cottages (four beds). Self-catering. Indoor pool a with plunge bath, water slide, bubble pool, solariums, gym, cafeteria, open-air swimming, exercise track, cycle hire, minigolf, beach volleyball, etc.